Please be sure to follow us on social media for the latest updates as to where you can find us as we prepare to launch the Fellowship and Public Allies program applications. The start of the new year finds Baltimore Corps in full swing, not only preparing for the launch of Fellowship and Public Allies applications in February, but also with our new program, Kiva Baltimore. You may know Kiva as the world's first person-to-person microlending website, underwriting zero-percent-interest, zero-fee business loans of up to $10,000. 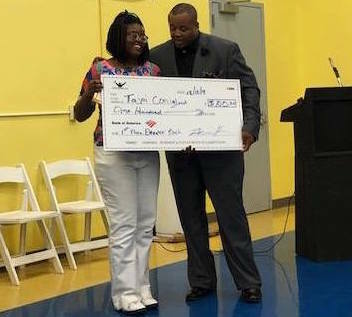 As Kiva's local operating partner, Baltimore Corps works with borrowers throughout the application, fundraising, and repayment process to help them succeed. Baltimore Corps' partnership with Kiva is a natural extension of our efforts to support entrepreneurs working to strengthen Baltimore communities. Since 2017, more than $175,000 has already been loaned to Baltimore entrepreneurs by almost 4,000 funders through the Kiva platform. We are excited to build on that success. I hope you will join us in our official launch of Kiva Baltimore under the Baltimore Corps umbrella on Thursday, January 31, as we host a pitch competition with three current borrowers on the Kiva platform. Come out to support local entrepreneurs, network, and learn more about Kiva Baltimore, and the ways in which this addition to the Baltimore Corps portfolio supports efforts to make Baltimore the best place in the world to change the world! Thursday, January 31, 2019 | 6:00−8:00 p.m. Learn more about Kiva Baltimore, connect with current borrowers and trustees, network, and support local entrepreneurs. Pitch participants include Rickisha of Simply Elegance Studio, Dea of Che Yoga, and Jacquelyn of Love, Water & Juice. Hear from Yeshiyah Israel, owner of YBI African Apparel & Fashions, who successfully secured a loan through Kiva Baltimore to purchase inventory and remodel her store, transforming the space into a hub for community events in terms of resources and teaching others to sew and learn business ethics. 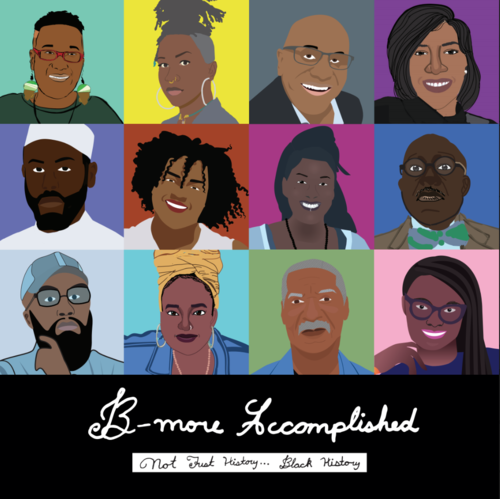 Check out Baltimore Corps network partner Wide Angle Youth Media's B-more Accomplished calendar, featuring 12 of Baltimore's own inspirational leaders, including some familiar Baltimore Corps network faces. In celebration of Black History, the calendar runs from February 2019 through January 2020, so you still have plenty of time to get your copy! On December 18, Elevation Awardee Troy Staton of New Beginning Barbershop hosted a community conversation on the role barber and beauty shops can play in building safer and healthier neighborhoods across Baltimore. The weekend of December 15, Elevation Awardee James Henderson and his organization MTM Foundation - HBCU and Ivy League College Tours hosted their Youth Pitch Competition. On December 13, Visionary Partner Organization Dent Education hosted their Winter Showcase. 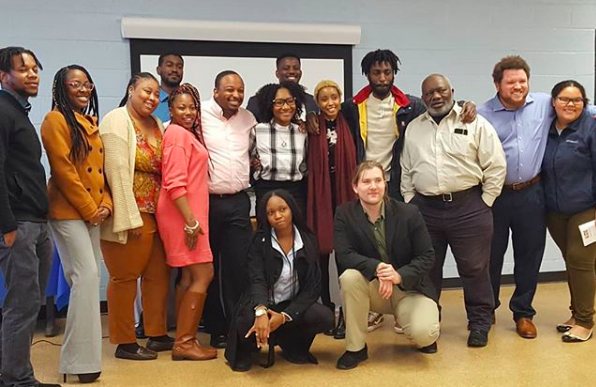 On December 3, we celebrated the first cohort of Public Allies Maryland under the Baltimore Corps umbrella having completed the first month in their placements. On November 28, 2016-17 Elevation Awardee Brittany Young and her B-360 program were featured on the front page of The Baltimore Sun. This article also ran in the December 8 edition of The Washington Post. 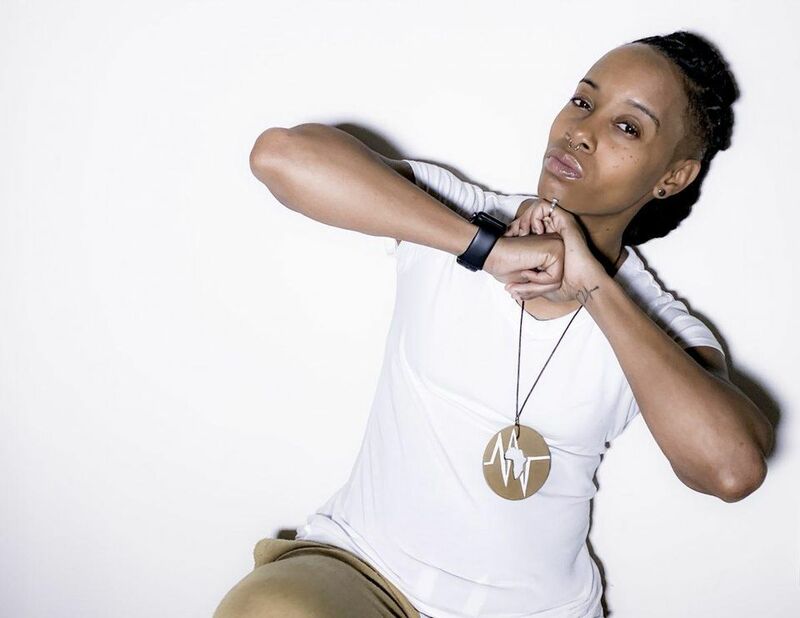 On November 27, an interview with 2016-17 Elevation Awardee Brittany Young was featured in Forbes. Our sustained support of Elevation Awardees, Kiva borrowers, Race & Equity and professional development programming for Fellows and Public Allies, investment in our community, and so much more is not possible without your ongoing support!